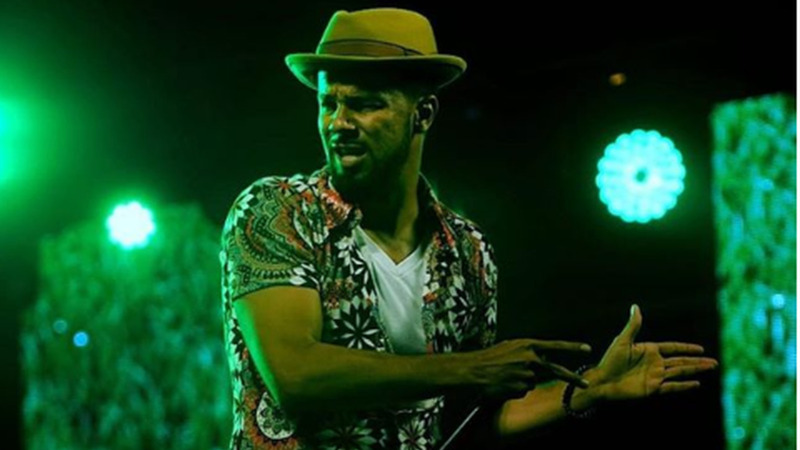 Trinidad and Jamaica team up once again for Carnival 2019. 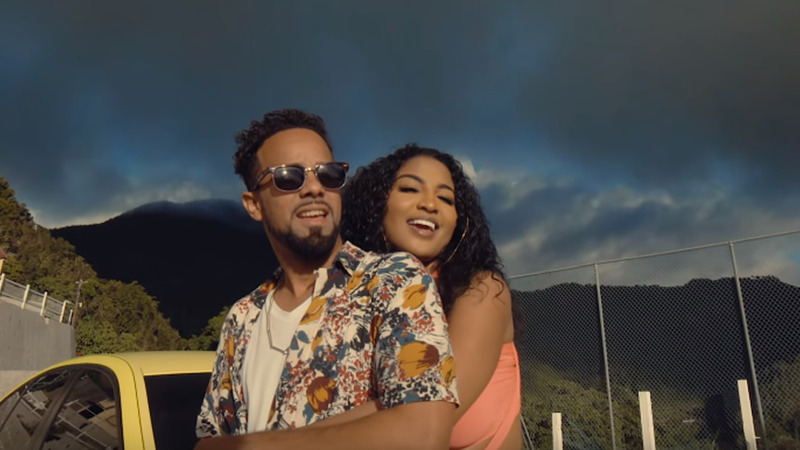 Kees and sultry dancehall superstar Shenseea get personal in the music video for their new duet, 'Close To Me'. 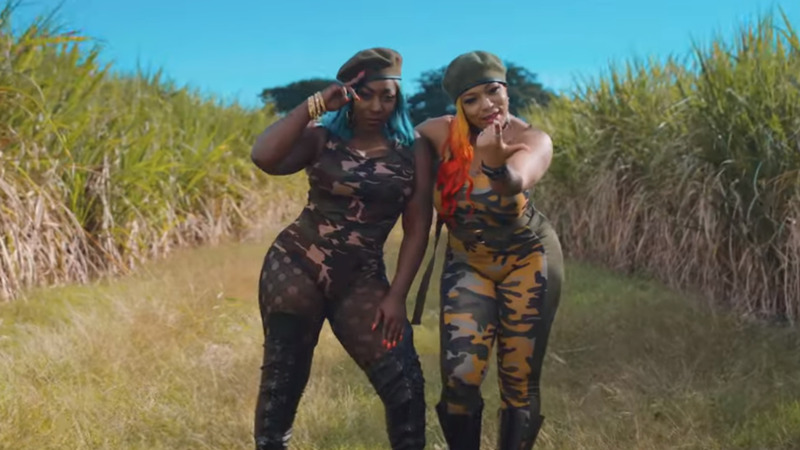 The song and video, which dropped on Tuesday, features the two stunners in a split screen singing coyly to each other before finally meeting and getting, well...close. 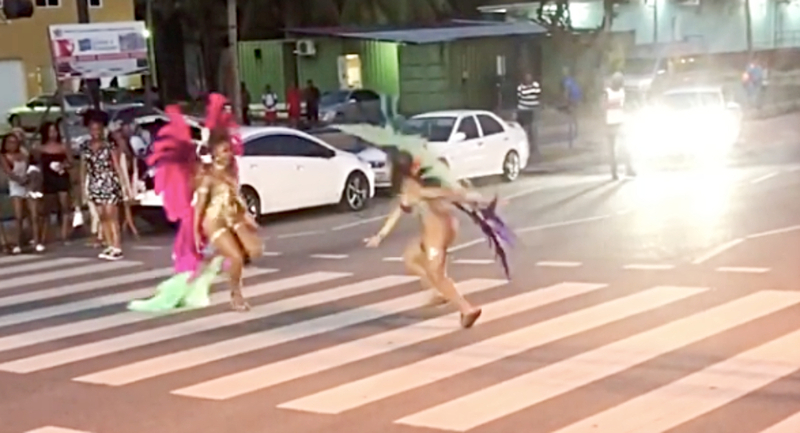 The video was shot in both Jamaica and Trinidad and was written by KES, Shenseea, Michael Montano, Jimmy October, Christian Kalpee, Nicolai Ramjass (Brooklyn Decent), and Daryl Gervais. What do you think of the new collab?